Shriners are a concordany body of Freemasonry, the oldest, largest and most widely known fraternity in the world. Freemasonry dates back hundreds of years to when stonemasons and other craftsmen gathered after work in shelter houses, or lodges. Over time, the members organized into Masonic guilds and the tools of their trade – the square and compass – became the symbol of their brotherhood. Additional courses of Masonic study are available – these are known as the concordant bodies of Scottish Rite and the York Rite. 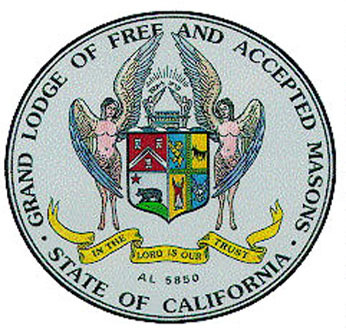 Al Bahr Shrine is a proud member of the California Grand Masonic Lodge. We, as masons, are also bound by the rules and regulation of the California Grand Lodge. Visit the California Grand Lodge here.